Have owned this projector since August of 2010 and the flickering problem started within 45 days of purchase and installation...sent the projector back (shipping prepaid from my own pocket) to Vivitek and they kept it for approximately a month and "could not duplicate the problem". So, it was returned to me and the problem they could not see on their end was still there. This is a well known problem with this model now and Vivitek refuses to acknowledge or repair. They did however offer to send me a refurbished model at no charge...let's see... you buy a new product 45 days earlier, have problems, send it in for repair, they cannot see the problem, and still yet offer you a refurbished unit? Sounds like they know something but won't admit to it. I paid for a "NEW" unit and expected a "NEW" replacement. 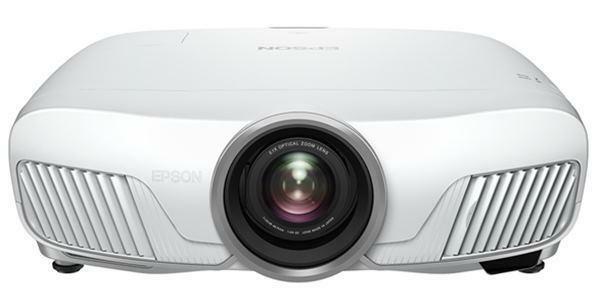 My last VIVITEK purchase for sure...$1000 is not a cheap projector and it most certainly should have come with a satisfation guarantee but DID NOT...STAY AWAY FROM THIS MODEL or STAY AWAY FROM VIVITEK...VERY POOR COMPANY AND SERVICE AND PRODUCT!